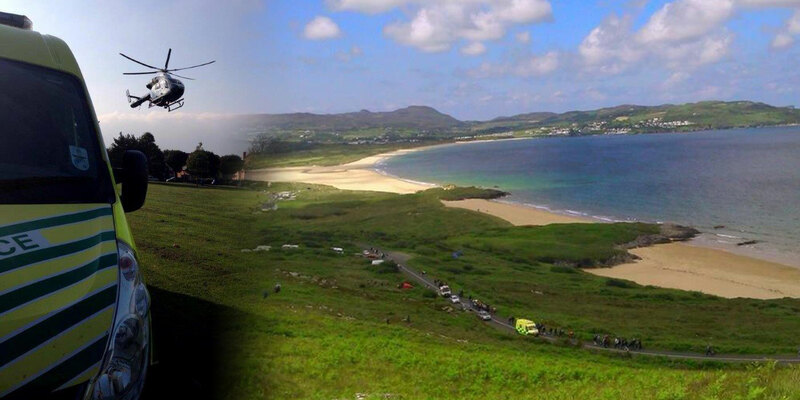 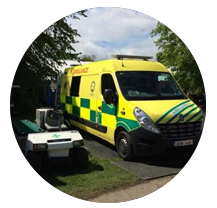 MediLink Ambulance Service are experts in the provision of specialist ambulance transport. 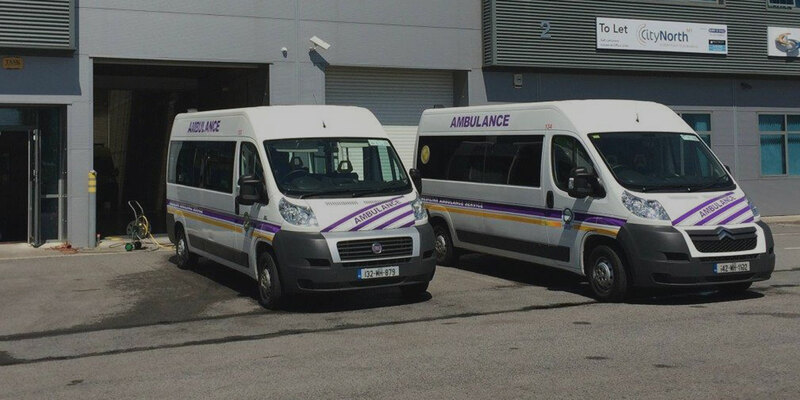 We offer a wide range of specialist vehicles for urgent and non-urgent transport throughout Ireland, the United Kingdom and Europe. 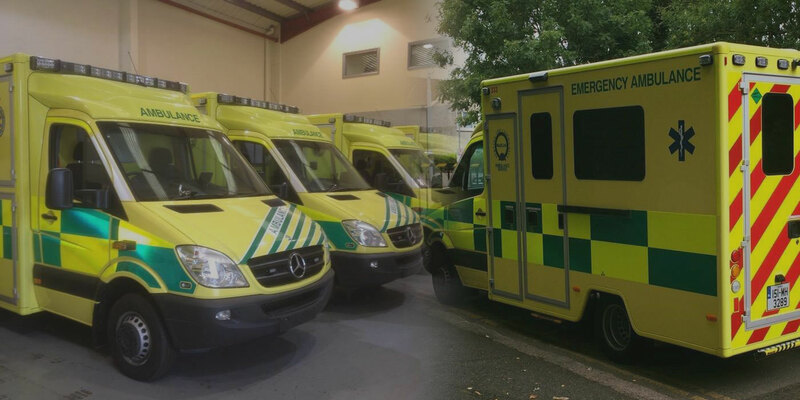 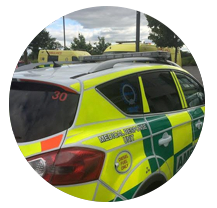 We were one of the first private ambulance companies to be registered with PHECC (Pre-Hospital Emergency Council) and follow their guidelines, which have now become the legal industry standard. 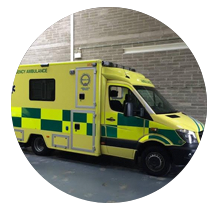 Looking for a private ambulance service?